DARK MANSION, proudly presents itself as the FIRST Glow-In-The-Dark Museum in Malaysia. 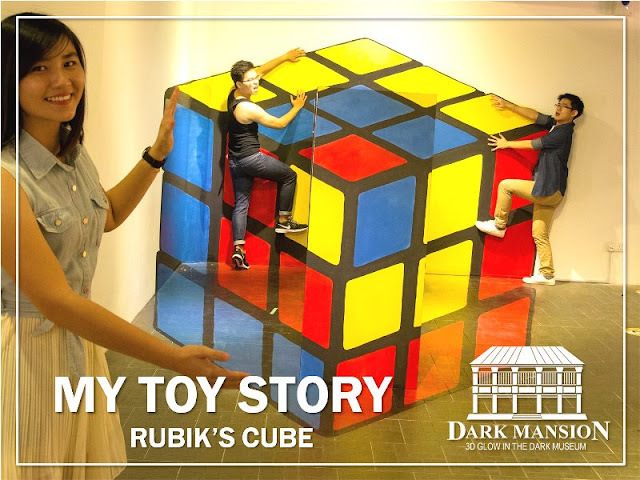 The Dark Mansion appears to be one of the trendiest modern art museums as it integrates technology with arts, which then makes it a new MUST-VISIT spot in Penang. Taking one step beyond the existing 3D art painting techniques, Dark Mansion presents a new dimension of 3D art by incorporating the amazing glow-in-the-dark effect into the 3D paintings and artworks. 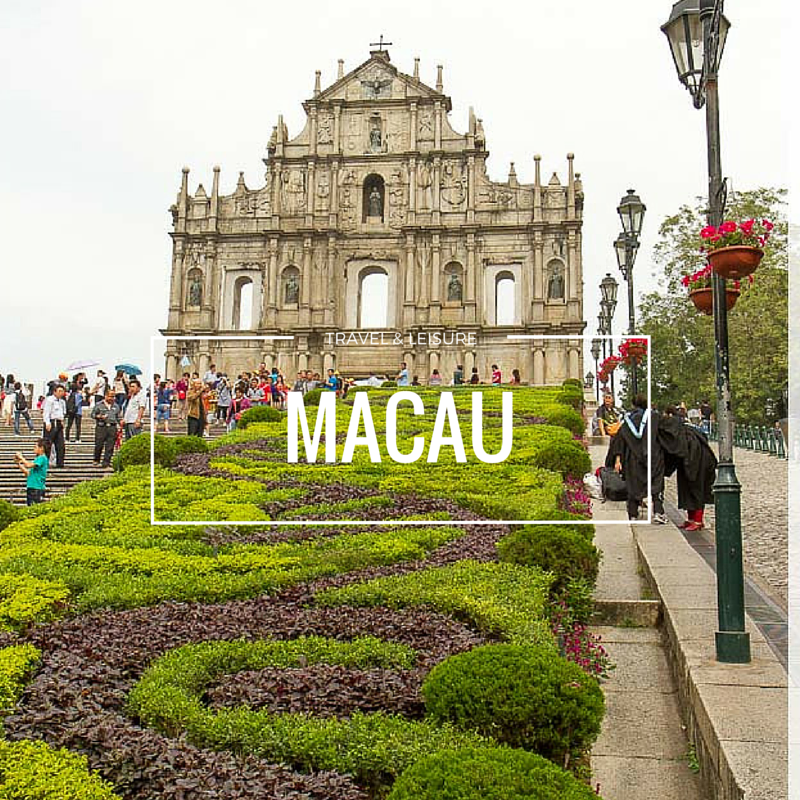 The artists applied special painting materials along with special light settings to produce brilliant glowing effect and astonishing “day-to-night” transition. Visitors could enjoy and interact with the 3D painting and artworks in two different lighting effects – daylight and black light. 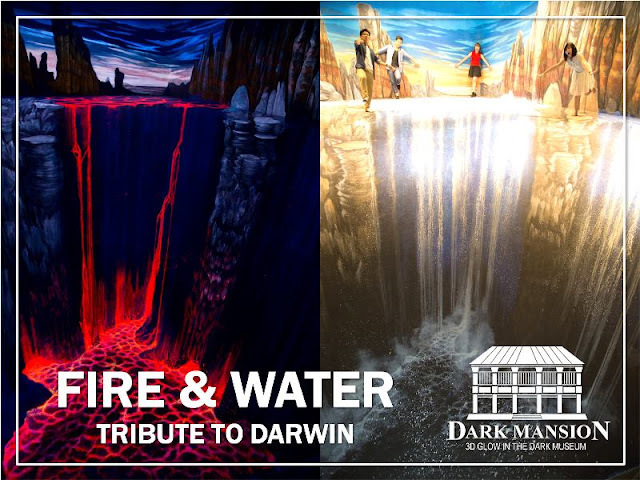 The biggest attraction in Dark Mansion is the artwork of Edgar Mueller (World’s Top Street Painter from Germany), called the “Fire & Water: Tribute to Darwin”. This artwork is an attempt to break the world record as the World’s First and Largest Anamorphic Glow-In-The-Dark Pavement Painting with Day-to-Night Transition. 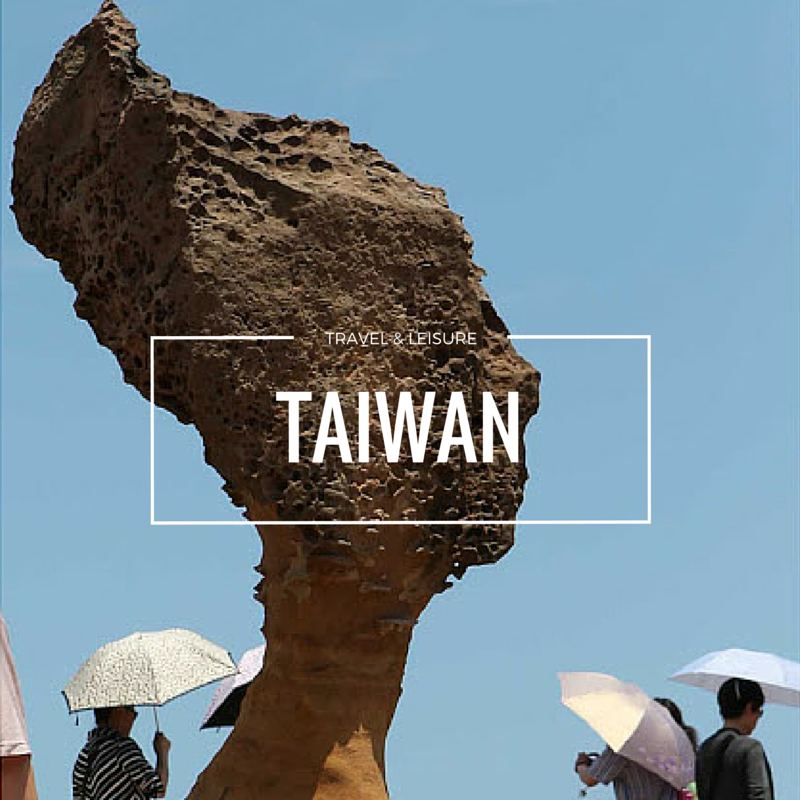 Make sure that you do not miss the opportunity to capture a photo with this incredible masterpiece. 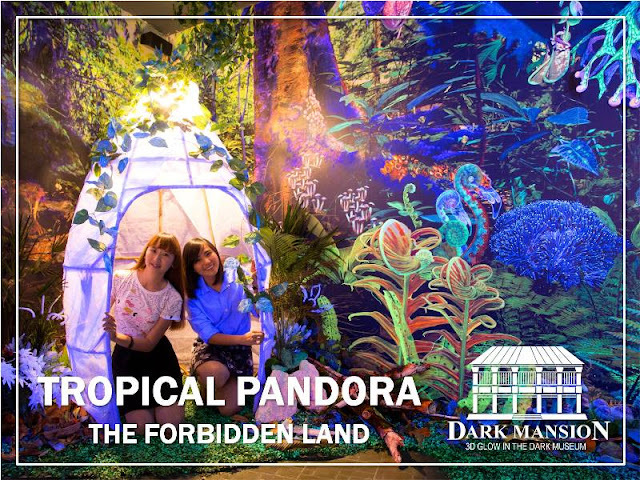 Another main attraction in Dark Mansion is a mysterious glowing tropical forest – “Tropical Pandora: The Forbidden Land”. In Tropical Pandora, you will explore and witness the metamorphosis of plants and paintings into special living creatures during the transitions of daylight and black light. 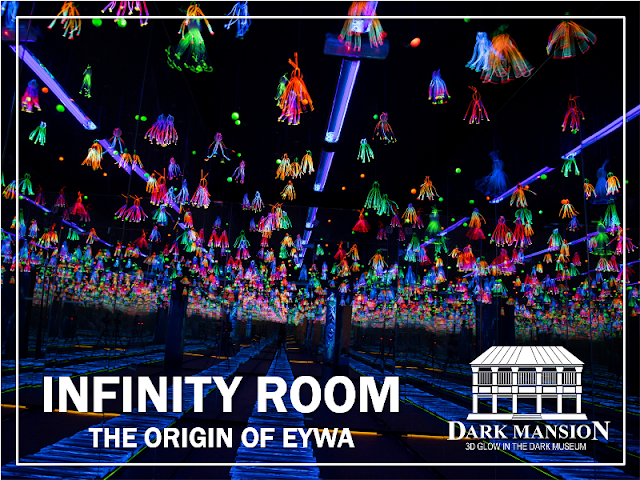 You will take a step into an enchanting and endless space of the “Infinity Room: The Origins of Eywa”. The installation of mirrored-walls in the room creates a fascinating experience of infinite space, populated by hanging and glowing objects (Eywa), which make the space seems like a galaxy or a nebula. We do not stop playing because we grow old; we grow old because we stop playing. Therefore, unleash your creativity and imagination by interacting with our 3D murals at “My Toy Story”. 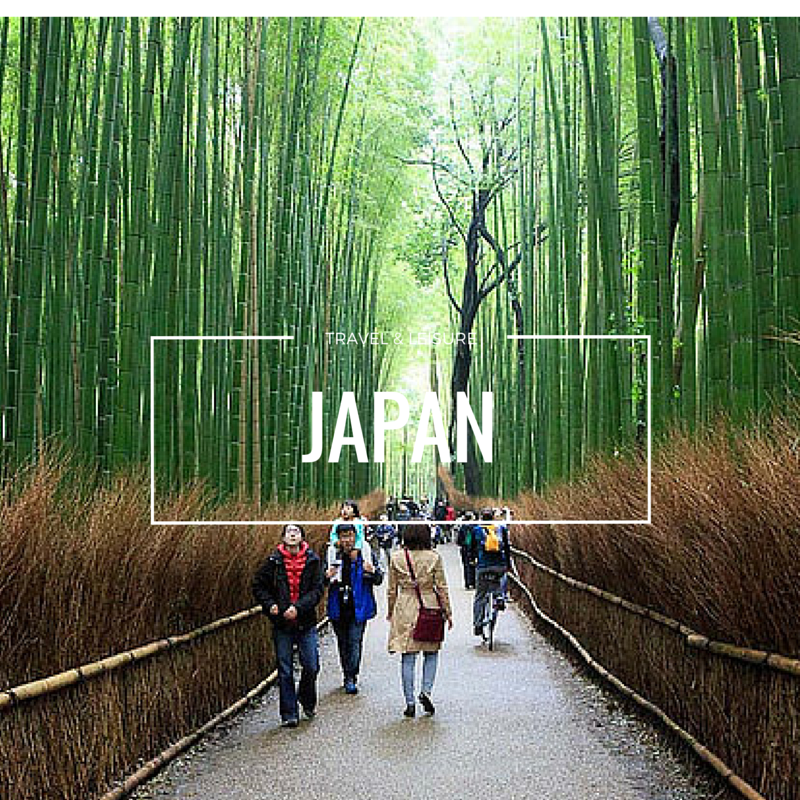 We will bring you into the world of toys from the 80s and 90s, such as the famous Super Mario Bros and the addictive Street Fighter arcade game. 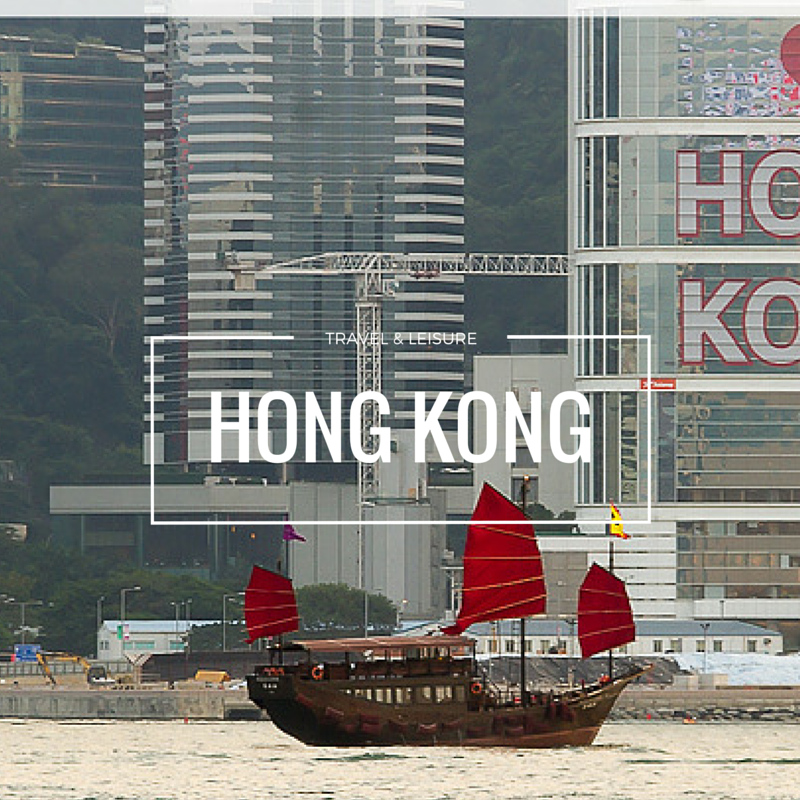 Be sure to take funny and creative pictures, as well as to have great fun! The Dark Mansion is located right at the middle of Lebuh Kimberley (also known as Kimberley Street) at Georgetown, Penang. 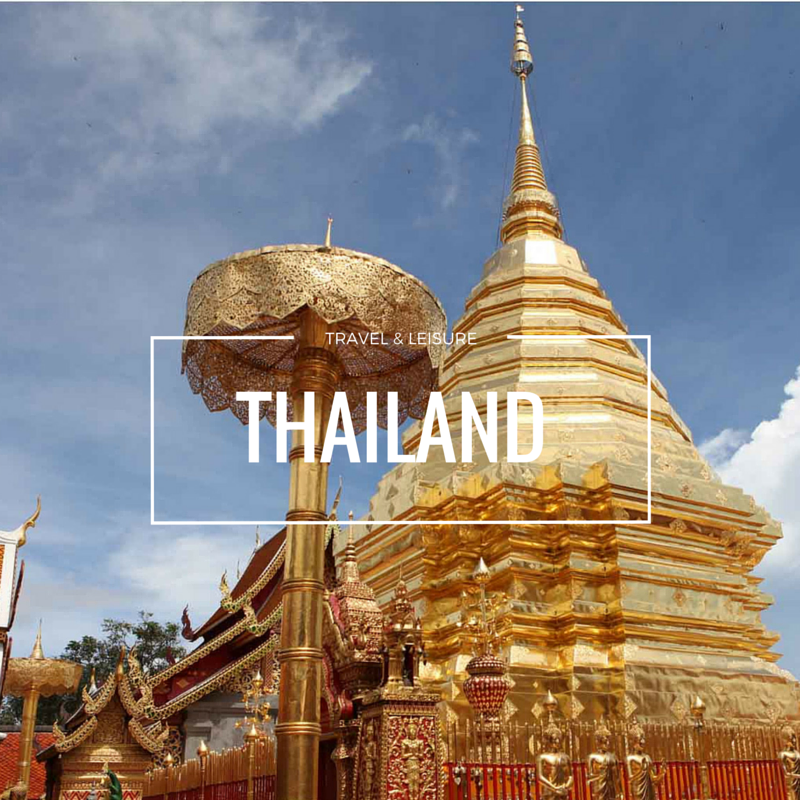 Today, Georgetown is renowned as a regional hub for arts and creativity due to the emergence of modern art museums of various themes. 145, Lebuh Kimberley, 10100 Georgetown Penang. A great greeting.I am Bonnie,I know you from Google.Our company is specializing in producing glow in the dark luminous powder for more than 8 years.Now,we have a promotion that each new customer has a chance to get 1 kg sample for free,but the freight is out of you.There are many colors and models to choose,maybe one of models suitable for you,you can refer the attachment.There are our company best products,major exports to Europe and America.Our products have soft powder,absorbing light fast and high brightness in the dark.It is suitable for plastic,ceramic,ink painting,glass and mosaic.If you are interested in our products,welcome to contact me any time.